Egypt’s Beltone Financial Holding on Tuesday said that the prospectus for last month’s initial public offering of consumer finance provider Sarwa Capital contained no irregularities. Beltone managed the IPO of Sarwa Capital, whose share price dropped sharply soon after it began trading on October 15. Beltone has come under criticism by asset managers for the way it allocated the shares in the private placement. Last week the regulator suspended Beltone’s underwriting unit from any activity for six months. 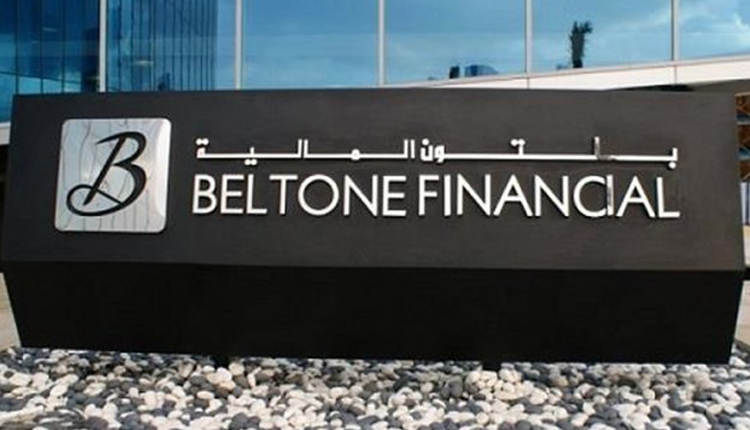 Beltone has an additional 10 mandates from companies for share offerings, acquisitions and other services, said Sobhy El Sehrawy, head investment banking at Beltone.